Bride and groom walk down the aisle after getting married at Terranea Resort in Rancho Palos Verdes, California. 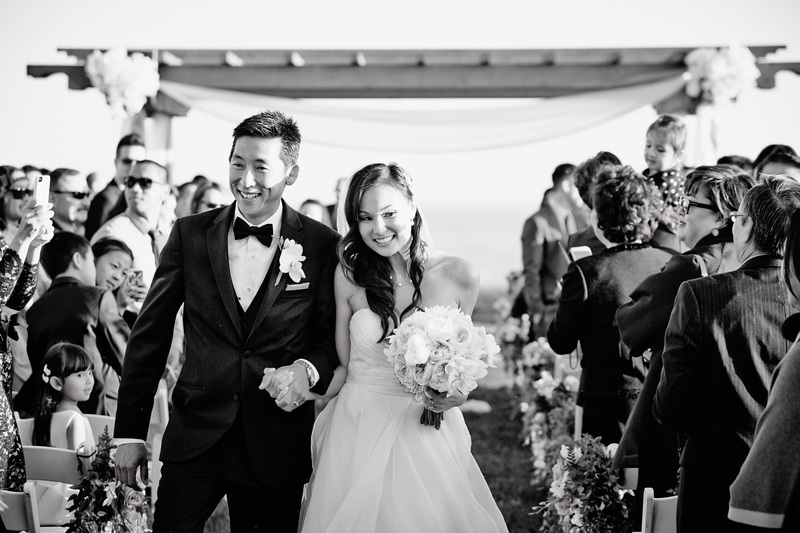 Wedding and corporate event photographer based in Laguna Beach photographs at Terranea resort. Available to travel worldwide for weddings and corporate events.